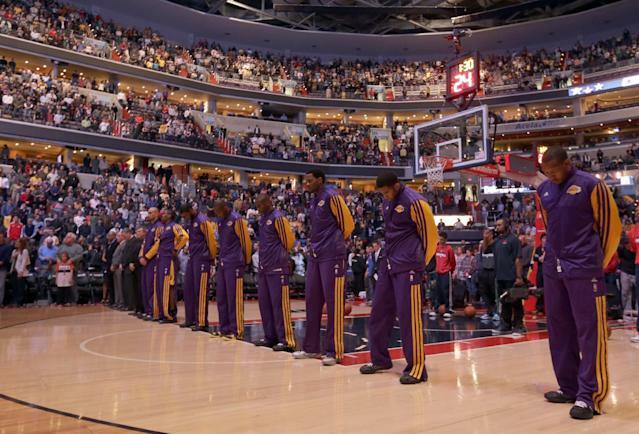 Moments of silence were observed around the NFL and at other sports venues in tribute for the victims of the Sandy Hook Elementary School massacre. 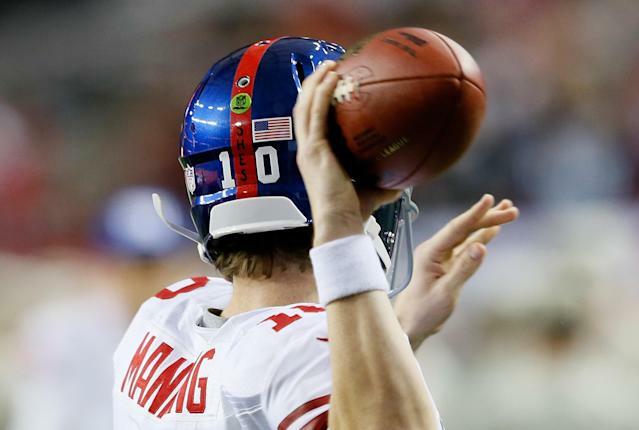 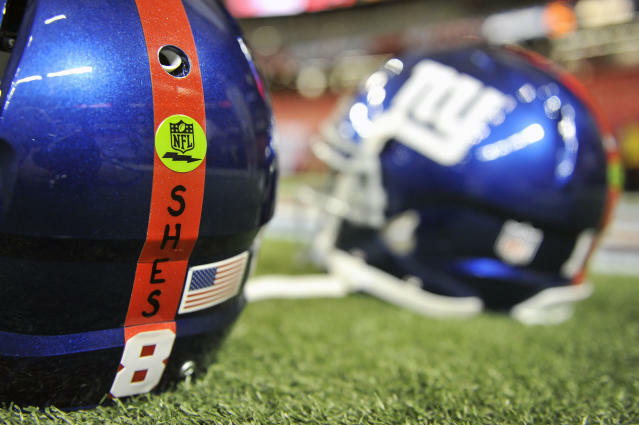 Players such as Giants WR Victor Cruz also had specific tributes to the fallen on their uniforms. 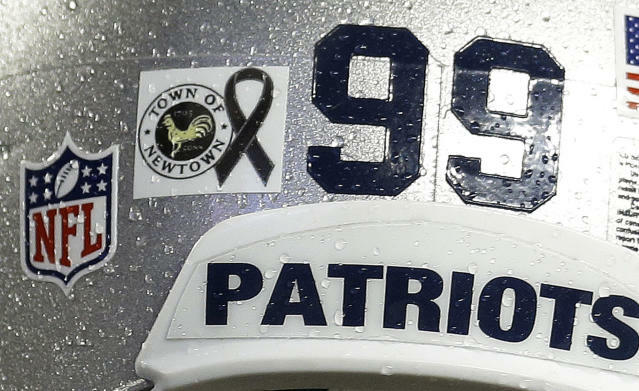 Cruz will also be visiting Newtown later this week.